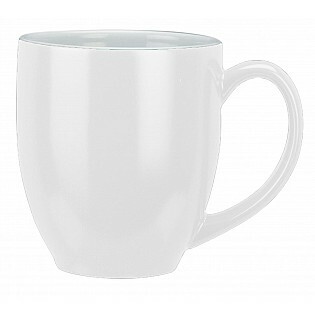 Pricing Price is for white mugs only. 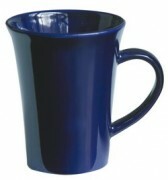 For colour mugs add $1.10 per unit. 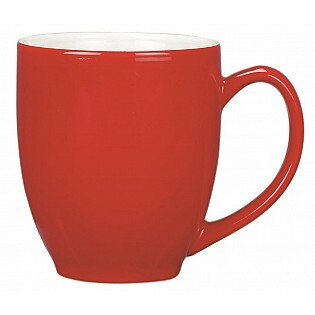 For red/white mugs add $2.10 per unit. 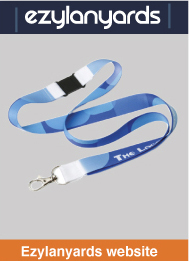 View wrap printing costs below - Set up: $85.00 per colour. Pricing is for white mugs only. Our coffee mugs just keep getting bigger! The Manhattan Coffee mug is for the serious tea and coffee drinker. 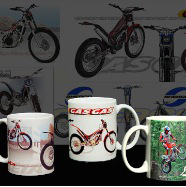 At 440ml capacity and with a pad printable size of 60mm w x 60mm h, the Manhattan Coffee mug is large enough to suit any promotional campaign. 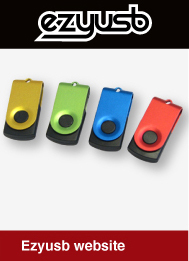 Available in four appealing colours – red, white, black and cobalt blue – the Manhattan Coffee mug is well made, and is suitable for a range of promotional uses including corporate gifts, giveaways and merchandise. 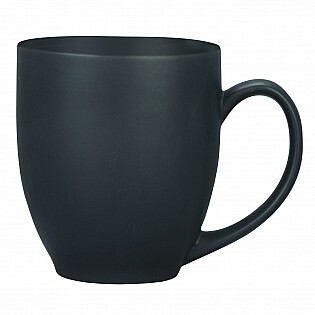 Right at home in any corporate, non-corporate or home setting, the Manhattan Coffee mug is sure to fit in with any of your customers or clients. 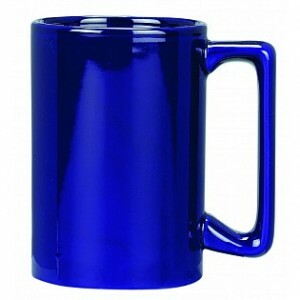 If you are after a large, stylish promotional coffee mug that can easily be branded with your logo, you can’t go past the Manhattan.